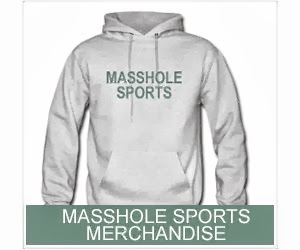 Masshole Sports: Here's The OYO Re-creation Of The Super Bowl We've All Been Waiting For. Here's The OYO Re-creation Of The Super Bowl We've All Been Waiting For. They even included Brady's sideline freakout at the end of the game and Gronk going nuts at the parade. Pissa.